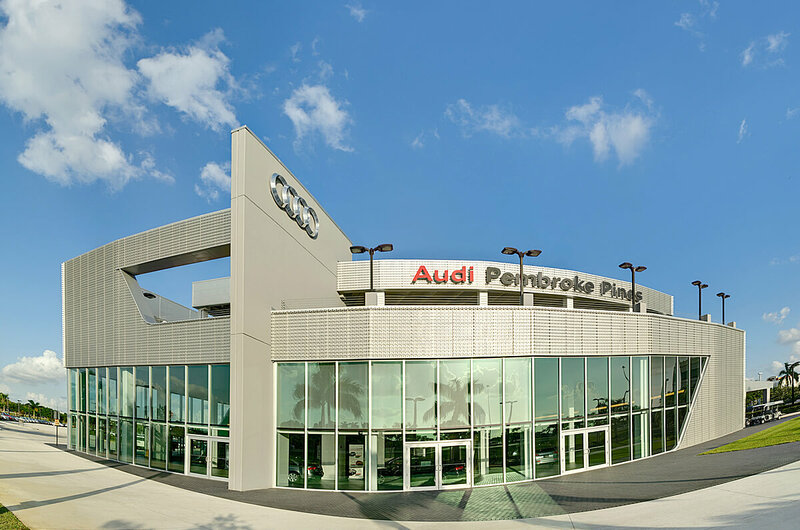 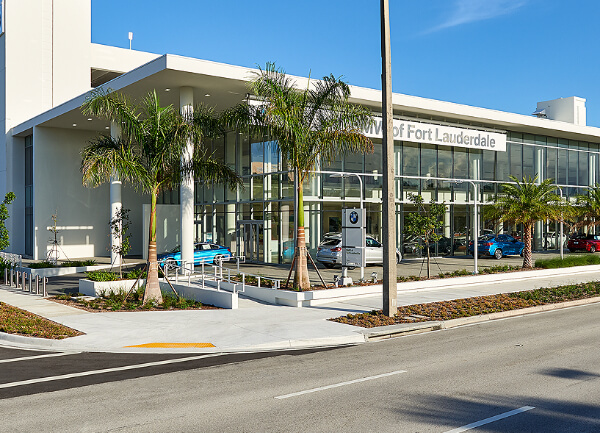 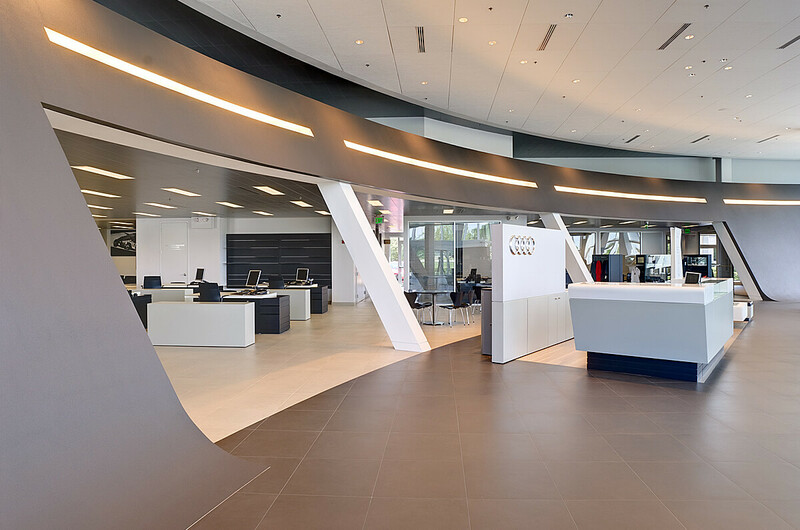 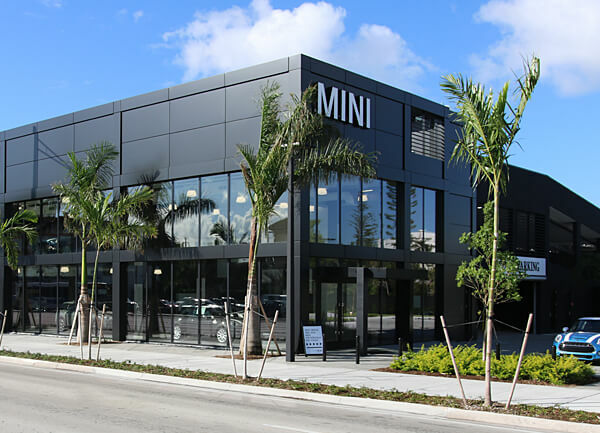 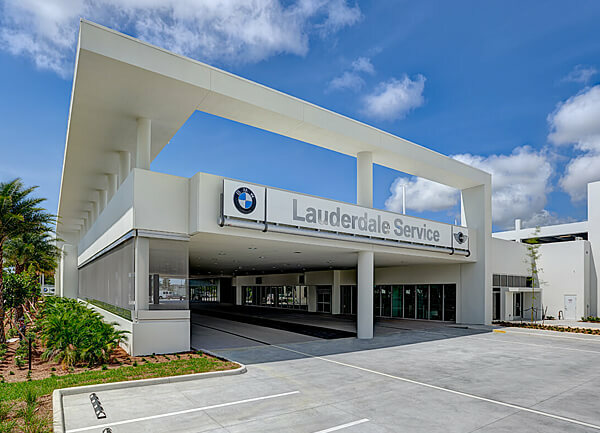 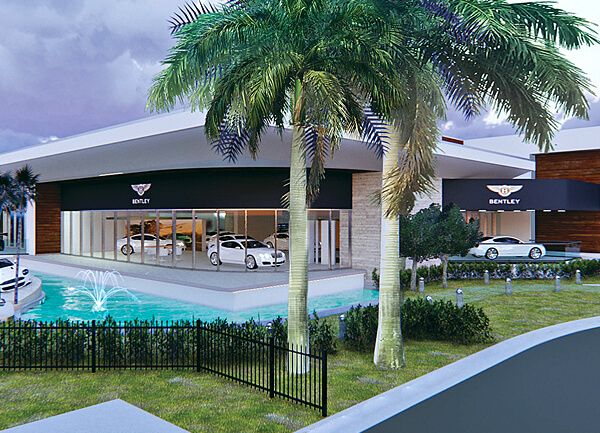 Miller’s design/build team transformed a former Lincoln Mercury facility into Holman Automotive’s first South Florida Audi dealership. 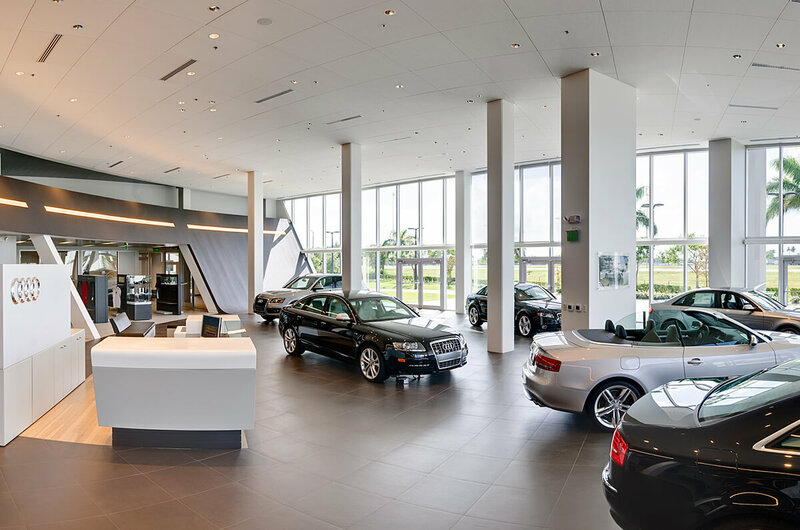 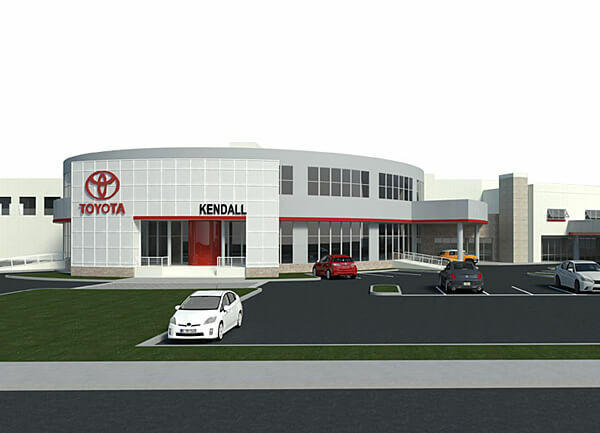 Focused scheduling and staging ensured that all the dealership’s business functions were in full gear throughout the renovation. 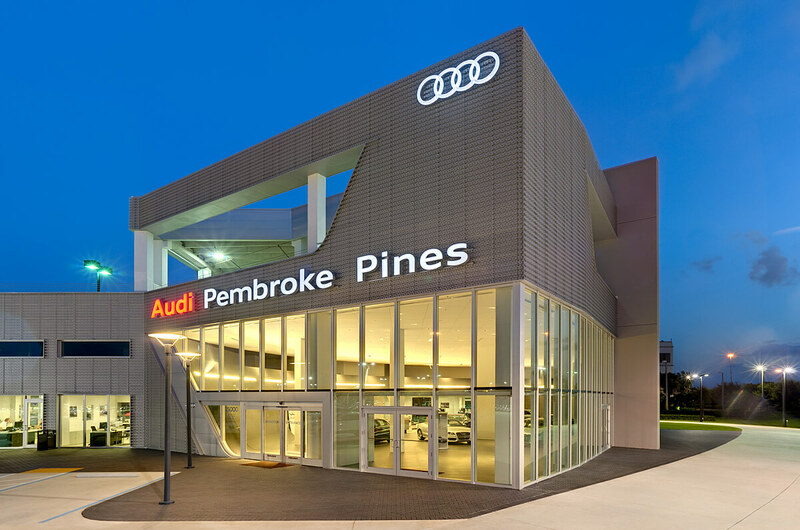 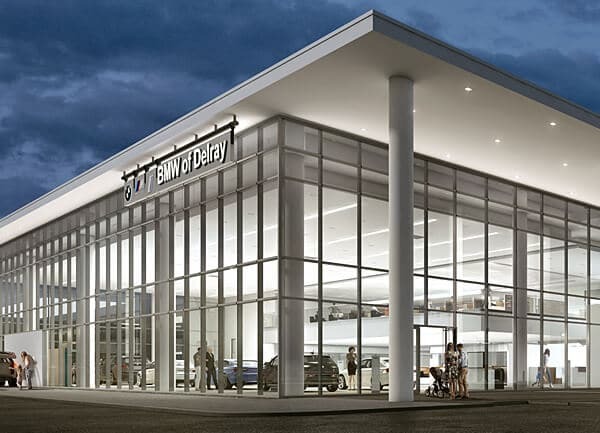 Completed a month early, the fast-track renovation rebranded the dealership with Audi’s distinctive, high-profile look. 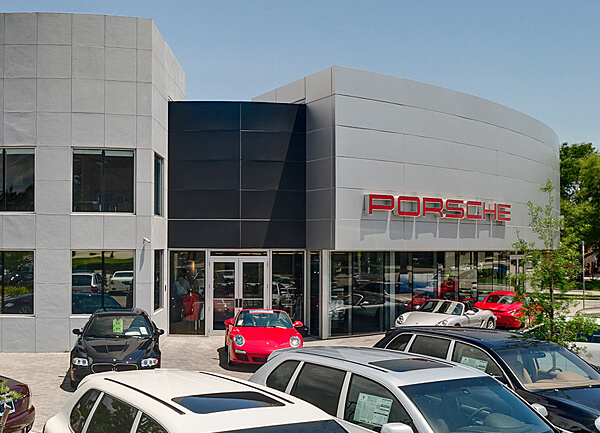 Maintaining business operations from start to finish was a key client priority. 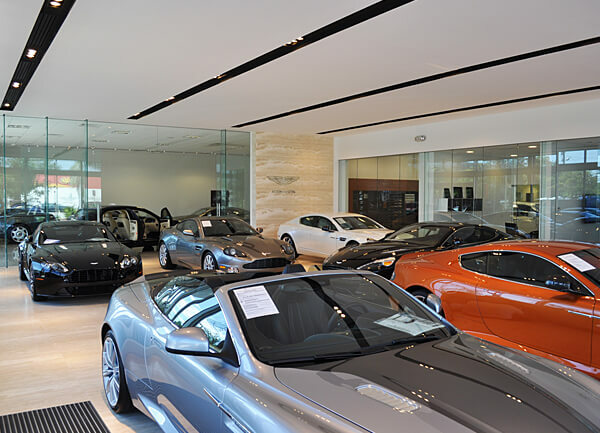 The project added 2,000 square foot of space, revamped the exterior and completely renovated the showroom. 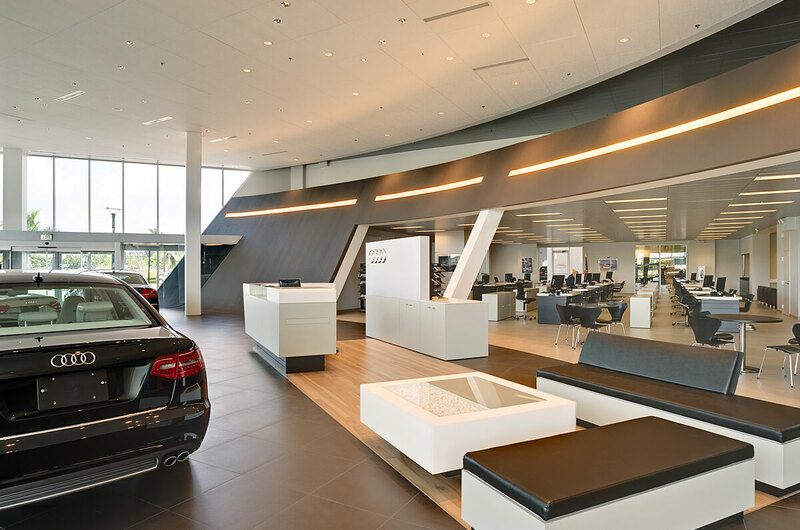 The team stayed as invisible as possible to the dealership’s customers and staff.